Healthy skin is also comfortable and increases your overall appearance! Make the time for a regular skincare routine and don't forget the SPF! Using proper sunscreen daily can greatly increase your chances of skin cancer. At Timeless MedSpa we know that everyone has different skin types. We customize our treatments and facials to personalize them or your exact skin care needs! 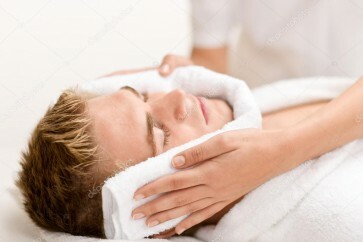 This facial treatment includes deep cleansing, light enzyme, extractions as needed, steam and hot towels. We finish with recommendations and instructions for proper skin care. 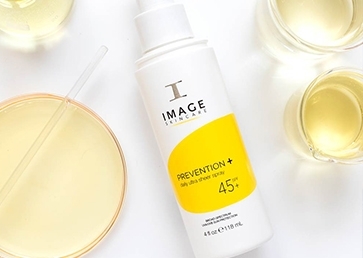 This amazing treatment lightens, brightens, and tightens, reducing redness and adding vital hydration immediately leaving you with younger looking skin. 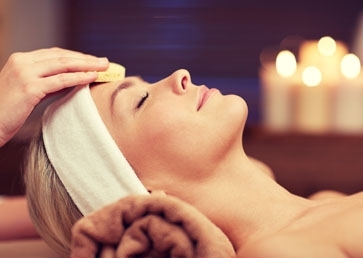 May include deep cleansing, exfoliation, facial massage, mask, steam, and extractions. Wrapped in warm sheets and blankets to quietly rest or sleep, your skin will feel wonderful, rested and glowing. Perfect for your first facial. 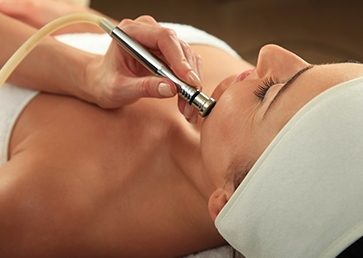 The Dermaplane Facial is a safe and highly effective physical exfoliation procedure. 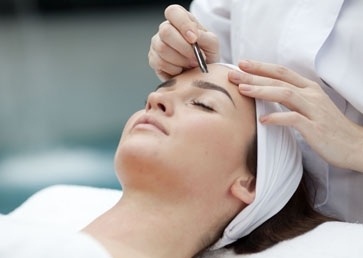 It requires the use of a sterile, surgical scalpel to gently "shave" the skin's surface, removing the top-most layer of dead skin along with fine, vellus hair (aka peach fuzz). 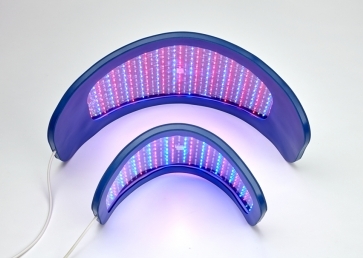 This illuminating facial treatment combines the latest innovations in skin lightening technology to correct all forms of hyper-pigmentation without irritating the skin. 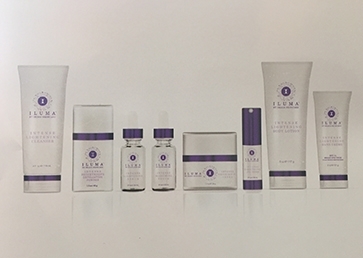 This facial uses the Illuma Skincare products by Image which are also available for retail. A 5 step process that restores natural beauty to the skin. 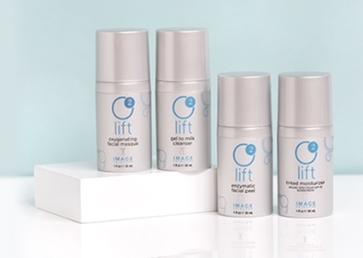 Using oxygen, plant-derived stem cells, peptides and concentrated enzymatic botanicals, 0² Lift delivers a premium spa experience with immediate results. 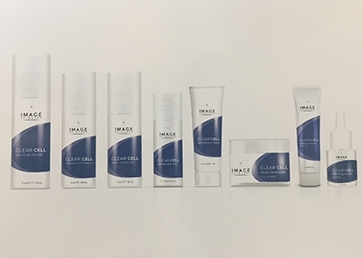 5 steps include cleanse, lift, oxygenate, rejuvenate and protect. 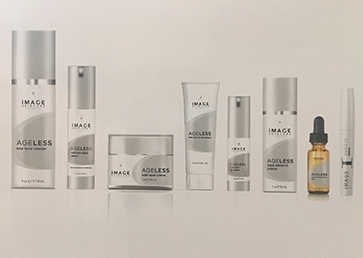 Our correction, prevention and nutrition system targets fine lines, wrinkles, loss of elasticity and dull, sallow skin. Great for anti-aging. 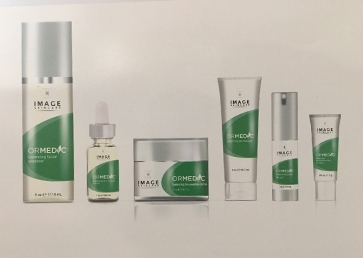 This facial uses the MAX stem cell Skincare products by Image which are also available for retail. 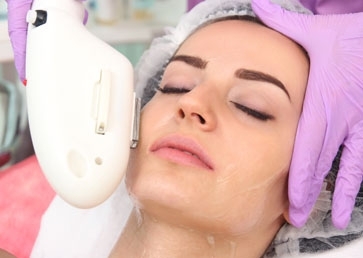 Microdermabrasion is a facial procedure that uses manual exfoliation to remove the outer layer of skin. This process works in a series to achieve the best results. 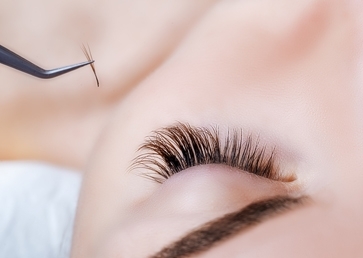 We use a Diamond tipped wand to abrade the surface of your skin. 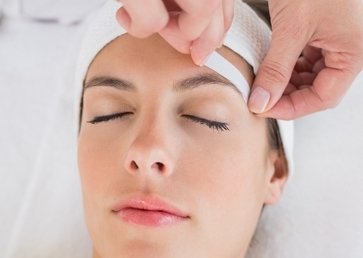 Includes everything our Customized Facial comes with plus Microdermabrasion. This is an organic blend of fruit enzymes and skin correcting peptides that leaves the skin nourished, plumped, and hydrated. 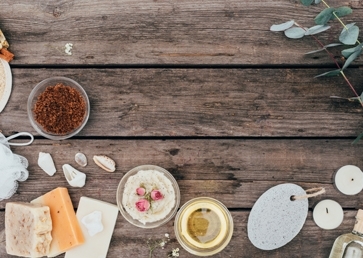 We use all organic products that can be used on the most sensitive skin types. Also good for pregnancy skin and oncology skin types. Caviar is rich in amino acids that will be directly absorbed into the skin. This ensures regular rejuvenation of your skin to make you look younger and less tired. 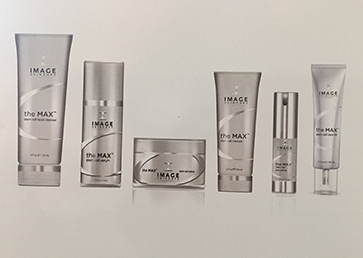 We understand that men's skin differs greatly than female skin. 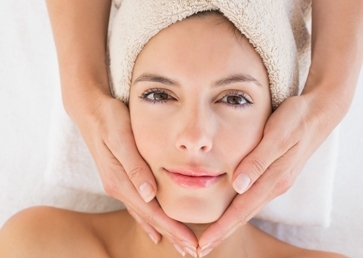 We'll customize a facial geared toward your skin's needs. Celluma uses light energy to improve cellular health by accelerating the repair and replenishment of compromised tissue cells. 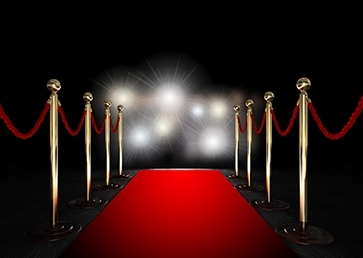 Spend a few hours and have a transformation to be rivaled. 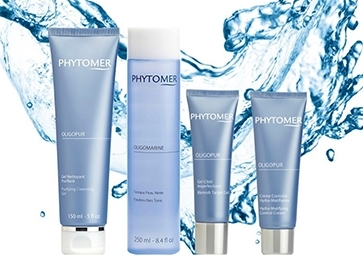 First, we deep cleanse your skin and apply an enzyme peel. Automated Micro-Needling (also known as Collagen Induction Therapy or CIT) is a new innovation in aesthetic medicine for treating the appearance of fine lines, acne scars, stretch marks and improvement of the skin’s overall appearance. The all-new, highly effective yet gentle, cryotherapy solution for age spots, sun spots and skin tags. 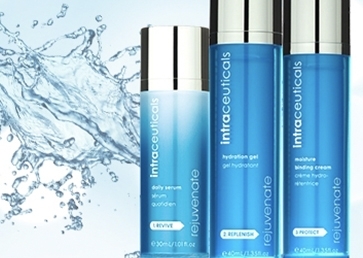 The premier anti-aging oxygen infusion therapy. 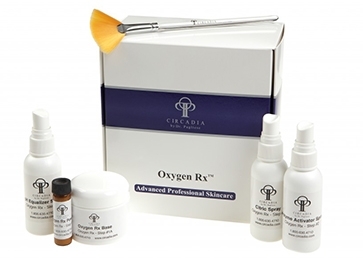 It is the only treatment in the world that delivers therapeutic-grade oxygen with specially formulated vitamin-packed serums to work deep within the skin, via pressurized oxygen, transforming each layer inside and out. Click here to see our full list of additional services. 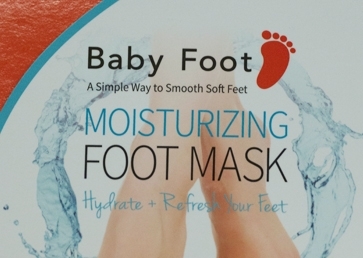 Baby Foot is designed to remove the unsightly, dead skin cells on your feet that build up over time and can contribute to numerous problems associated with the soles of your feet.